Rick Ohler, columnist for the East Aurora Advertiser, writes about his recent visit to Certainly Wood. Click here to read the article. Greg Engle celebrates 30 years at Certainly Wood. Click here to read the text and see the photos. 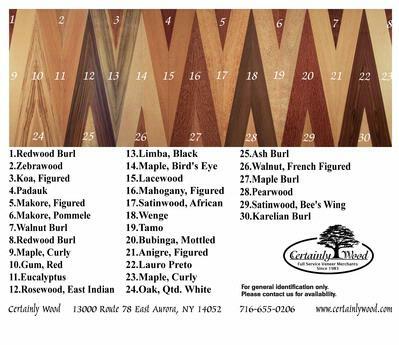 Have you ever wondered how Certainly Wood began? If so, click here to read the story of its beginning. Every day customers ask us about techniques on veneering. We are glad to answer using our personal experience and helpful hints from customers. 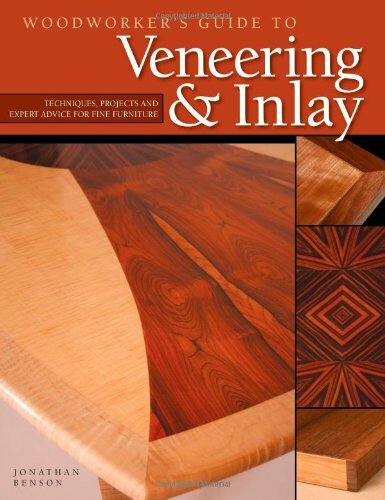 Greg Engle has put together a list of resources for any level of expertise to further your knowledge of veneering. Click here. Click here for 5 reasons why you should consider Greenline veneers for your next project. Click here to see our selection of green veneers. Click here to learn more about black palmwood. Click here to see our current selection of black palmwood. 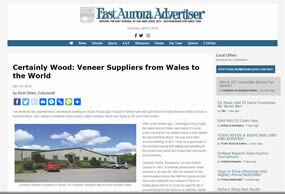 If you've seen our veneered showroom wall that is featured on our brochure folder, take a look at this article. Click here to read more. "Figured Veneers" was written by Jim Dumas the owner of Certainly Wood. This article first appeared in the July/August 1991 issue of Fine Woodworking magazine and is reprinted with their permission. Read on for an overview of what figure means in the veneer industry.